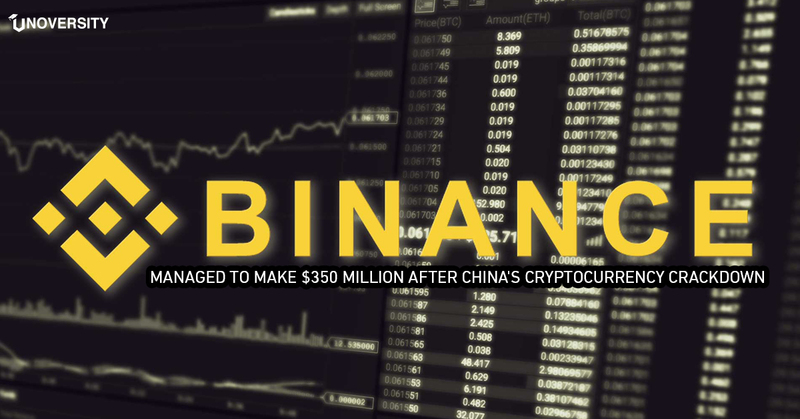 Binance, one of the largest cryptocurrency exchanges in the world in terms of its profits and by trading volume, is benefitting from China cryptocurrency crackdown. Zhao Changpeng, founder and CEO of Binance, is overcoming regulatory loopholes to make sure that Binance becomes the number 1 cryptocurrency exchange in the world. The swift rise of Binance, founded in Hong Kong in July last year, “was helped in part by China’s decision to crack down on domestic cryptocurrency trading,” Changpeng said in an interview at the Consensus conference in Singapore last month, reported by the South China Morning Post (SCMP). One of the strategies that Changpeng said has helped the platform is, “expand anywhere, but China.” Binance headquarters was relocated to Tokyo (originally was in China) following China government decision to crackdown domestic cryptocurrency trading in September 2017. At the time an anonymous source had told “too much disorder” as the reason for the alleged shutdown, around the same time the People’s Bank of China had also criticized cryptocurrencies initial coin offerings for disrupting the country’s financial order. When other cryptocurrency exchanges in China struggled to survive through the crackdown, Binance got sufficient time to establish its business in Tokyo and expand its operations to other parts of the world. 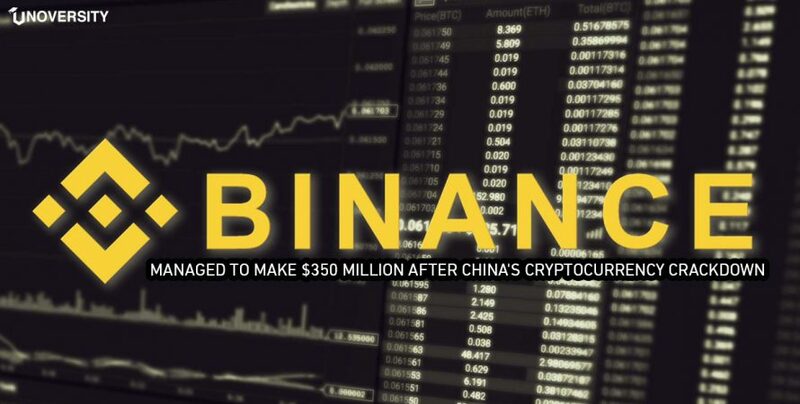 Binance managed to make $350 million profit largely from the transaction fees charged to traders between September 2017 to and June 2018. 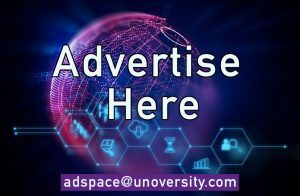 Its clients base has also increased excessively and it is estimated that more than 10 million cryptocurrency users rely on the platform on a daily basis, SCMP reported. Recently Changpeng has visited more than eight countries including South Korea and Switzerland with an intent to market the company, hire new personnel, and attend industry conferences and summits. He has also managed to sign several deals and partnerships with investors. Changpeng announced recently that by 2019 he wants Binance to launch 5 to 10 crypto exchanges, “with ideally two per continent.” These exchange will be supporting fiat-to-crypto trading services (where users can buy digital tokens with their local currencies). At present, Binance’s main platform only supports trades between different cryptocurrencies. For now, Changpeng has targeted Uganda, Jersey, Liechtenstein, Malta, and Singapore for its new trading platforms. Lat month Binance and Malta Stock Exchange announced a partnership to launch a new security token trading platform. This new security token trading platform will be built to offer trading of traditional equity and security tokens side-by-side on a single interface. Changpeng said he is looking to expand Binance in almost every continent, but ruled out China. The platform has already banned transactions that involve users with Chinese internet protocol addresses.